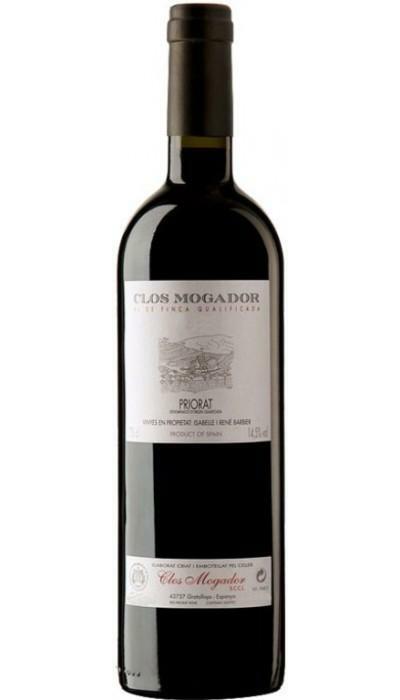 The 2015 Clos Mogador ($84.11): a red wine from Priorat produced by Clos Mogador that is based on the best of syrah, garnacha, cariñena, carignan and cabernet sauvignon of 2015 and shows an alcoholic strength of 15%. The 2015 Clos Mogador is the ideal red to combine with ox and game. Uvinum users rate this red wine with 4,2 out of 5 points and also has the following ratings: robert parker: 97 and peñín: 93. 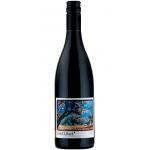 Blends with dishes of big game, wild boar, ostrich. You can start enjoying from the appetizer to the dessert. - View: Cherry red high layer. 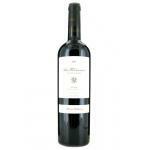 - Nose: ripe, balsamic and roasted fruit, complex, very complex. 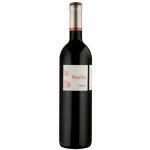 - Mouth: balanced, more complex, long finish, sensations of liquorice and cognac. GRAPES: Grenache, Carignan, Cabernet Sauvignon and Syrah. 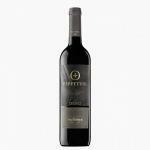 A Cabernet Sauvignon with a nice colour. I really appreciated the berry smell. It has cute flavours. 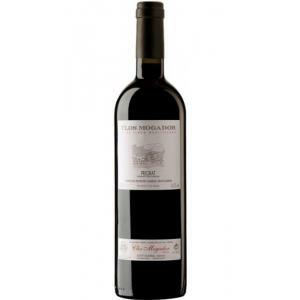 - The Clos Mogador wine is a red wine aging. 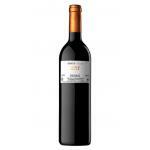 - comes from the wineries Clos Mogador and has D. O. Priorat. - View: Intense cherry red robe, wide watery drink and ripe tones on the rim. A wine round the flagship Priory in the cup. toasty, complex, earthy notes, fruit expression, ripe fruit. 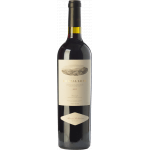 If you want to buy 2015 Clos Mogador, at Uvinum you will find the best prices for Priorat red wine. Buy it at Uvinum at the best price, comfortable, quick and safe. We offer a large catalog of wine, beer and spirits and we are the leaders in sales of wine, beer, and spirits in Europe with over 38.000 clients trusting us.